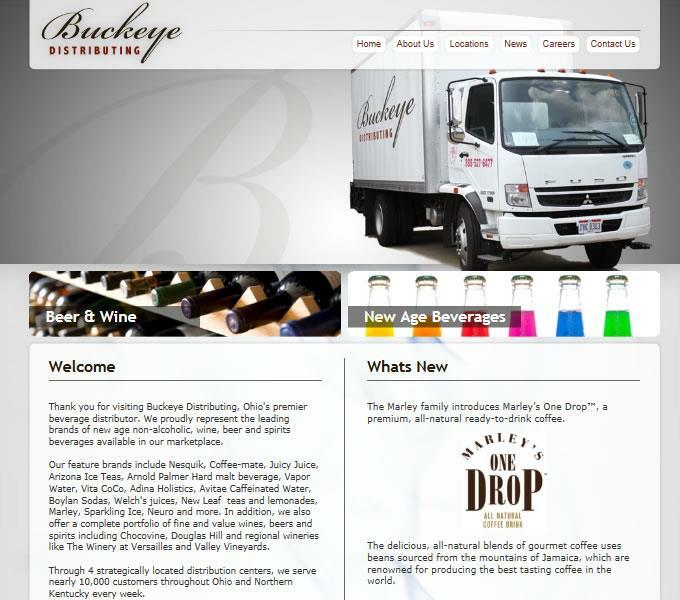 Buckeye Distributing is a beverage distribution company out of Ohio. Daslos became involved by building them a website platform several years ago, which has changed several times to adjust to their ever changing and growing requirements. Their site hosts a lot of data and imagery from product lines in various departments -- all neatly and easily managed through our Spruance Web Controller system. Check out Buckeye and our other great clients.